The elements are hard on our boats and the best way to protect them is to get them covered up. 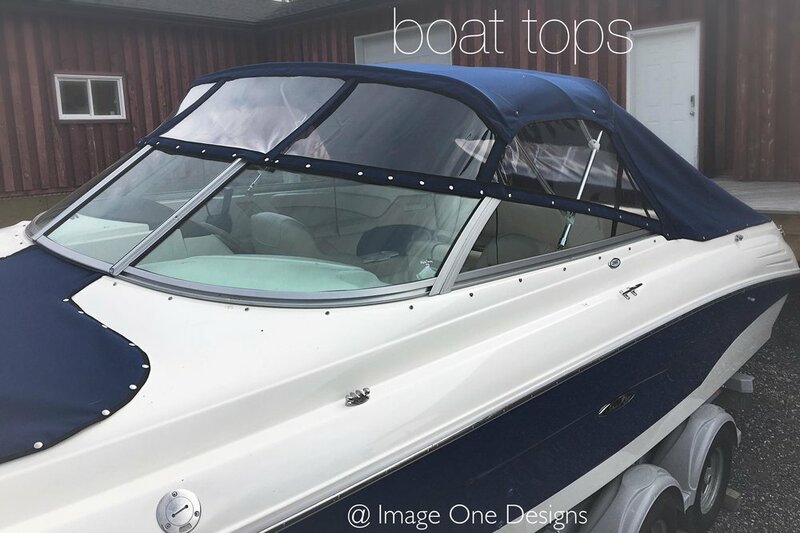 Our experienced fabricators and upholsterers can have your boat looking great inside and out. Call today for a quote on your next project. All small repairs will be worked on, just bring in your boat top - no appointment required! Takes place right in our workshop. 2019 dates to be announced.